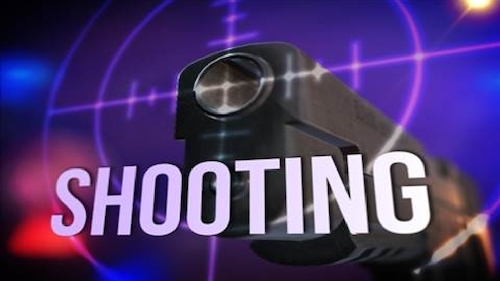 A Louisa man, Claude Quesenberry, aka “Click”, was arrested for a shooting in what was deemed a domestic situation that happened in Rush, Kentucky around 5:30 p.m. Monday evening along Bolt’s Fork that led to a man being shot with a handgun. The injuries are not believed to be life threatening and the victim, who has not been identified by police as yet, was taken to a hospital by ambulance. 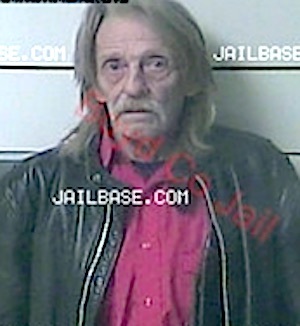 Quesenberry was taken into custody after his vehicle was found in Louisa, Kentucky. He called 911 and turned himself in a short time after the call. Quesenberry is lodged at the Boyd County detention center and charged with attempted murder.